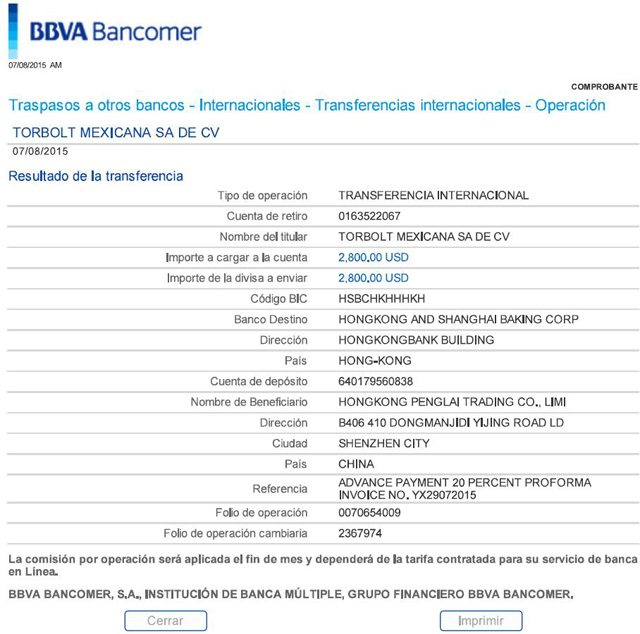 Our Mexican customer ordered one(1*)set of hardware screw counting packing machine model YX-SPM004.After getting the detailed size of the screws to be packed we sourced them in our local market and bought the screws for customizing the machine when our North American customer confirmed the size of the screws . 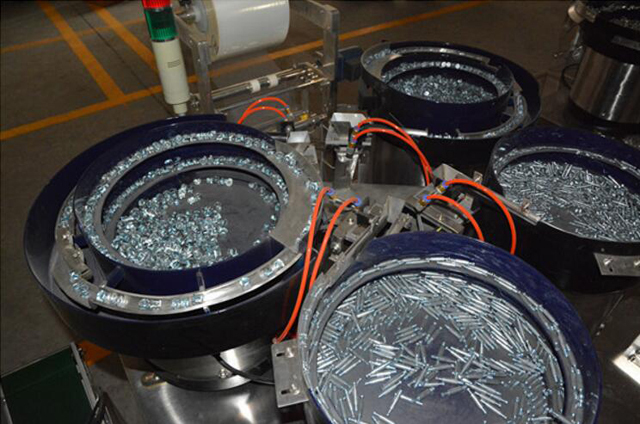 About 20days passed we finished manufacturing the screw packaging machinery,. 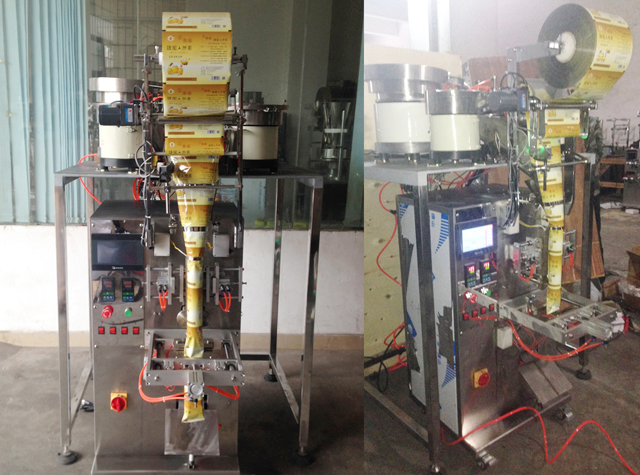 As below there is the basic desciption on hardware counting packing machine m model YX-SPM004 tested in our plant. Measuring range:It is determined based on the actual situation of the parts. 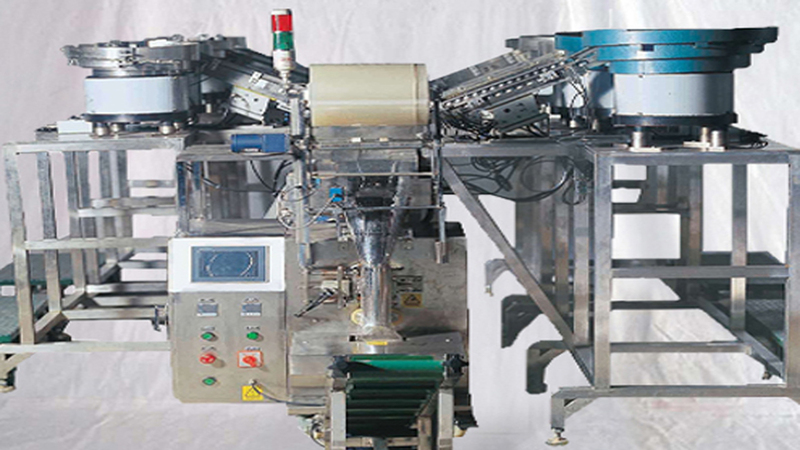 The Parts with special shapes can also be customed according to the clients' requirements.This machine is controlled by microncomputer,and the packing process can be realized automatically. 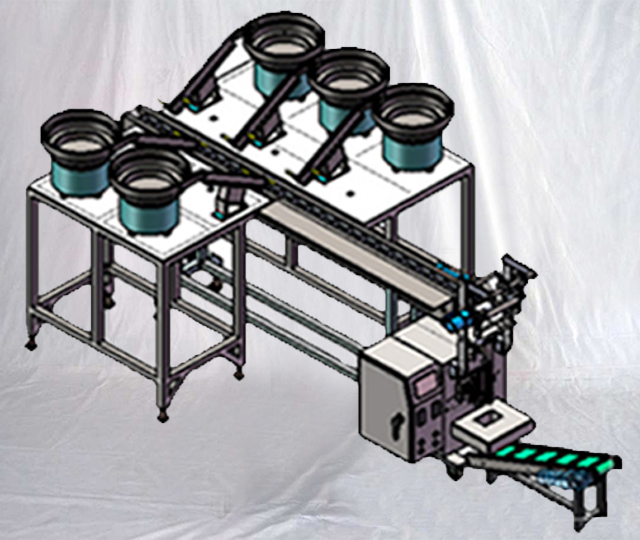 1.The vibrating disk,the linear vibrating collocating unit and the accurate counting control unit which are specially made for the screw sample can ensure the accuracy of each bag. 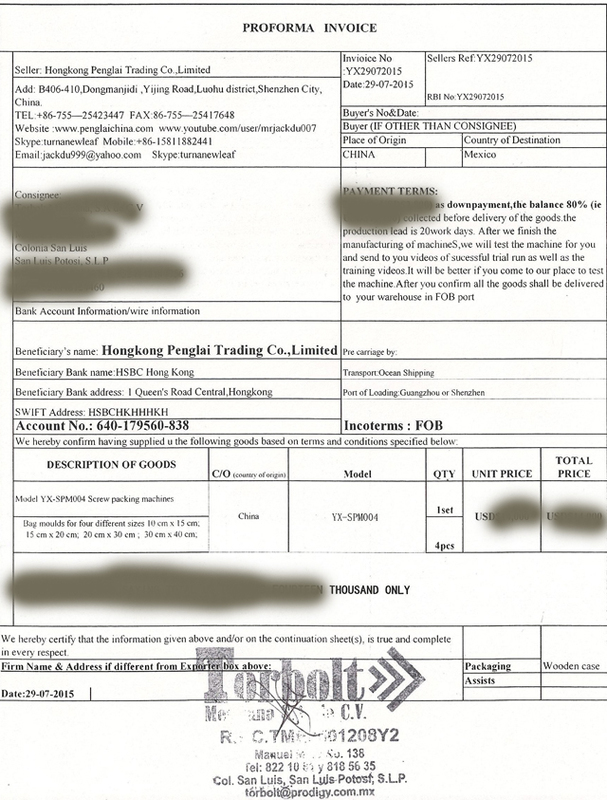 2.When packing the packing materials with logo,the advanced stepping control and color code of the machine can be used together,to acquire the perfect pattern of the logo. 3.It is a single chip controlling system,with automatic halt,automatic alarm and diagnose when error occurs.And it is safe and conveniently count the workload of the machine. 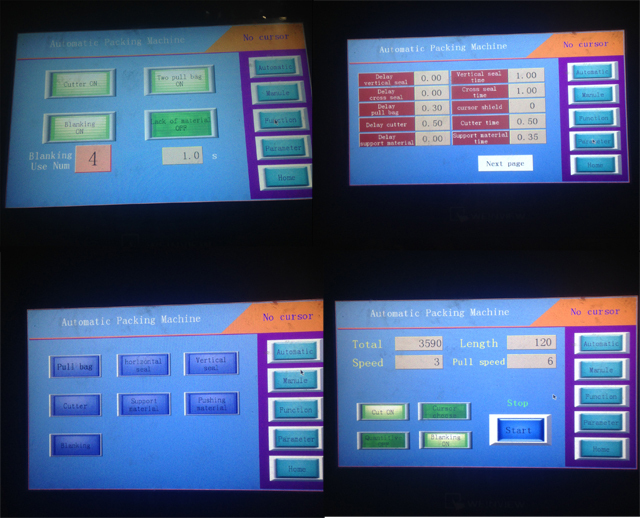 4.It can automatically display the packing amount and conveniently count the workload of the machine. 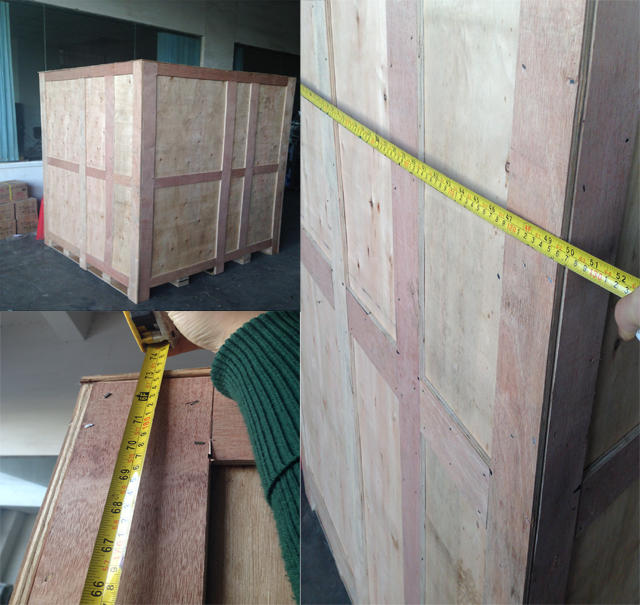 It is applicable to industry product’s counting and packing automatically. 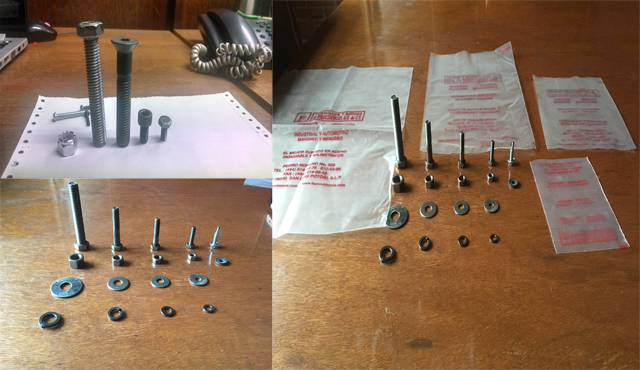 Such as screw, nut, fastener, small hardware or small plastic、wooden product. If the cause of the malfunction has been ruled out, Press ESC The system will automatically resume running into the screen. A:Access to "modify the password screen", the password is set to Will be able to enter the "factory settings" screen do not have a password.